Aretha Franklin, 76, one of the world’s greatest singers, died on Aug. 16 in her home in Detroit from advanced pancreatic cancer. 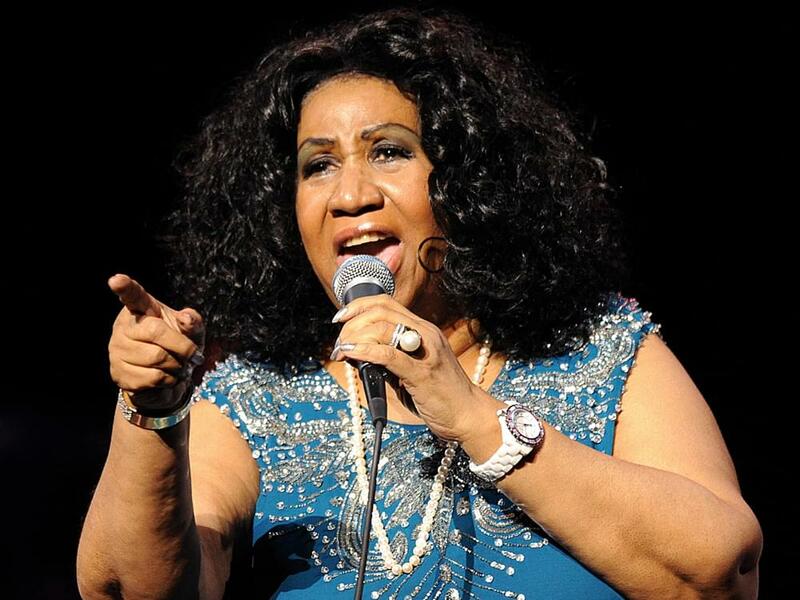 The “Queen of Soul” transcended genres, influencing countless artists and fans with her unmistakable voice on songs such as “Respect,” “Think,” “Chain of Fools” and many more. Many country artists—including Willie Nelson, Reba McEntire, Faith Hill, Lady Antebellum, Scotty McCreery, Darius Rucker, Tim McGraw and more—shared their remembrances of Aretha via social media. RIP Aretha Franklin, the Queen of Soul. A woman with an incredible God-given voice who shared it with the world, and we were lucky to have her while we did. She paved the way for every entertainer who came after her. May she rest in peace. So much love and respect from the McGraw family. Largely due to the work Aretha did at Fame Studios in Muscle Shoals, I’ve always been proud to tell people where I grew up. We’re all lucky we lived at the same time she did.